Enjoy RCBC Bankard’s All-in Rewards as you Shop! With each swipe, earn RCBC Bankard Rewards Points and the Rewards Points from your favorite stores. Every Php200 purchase at any F&H and Jellybean store will earn ONE (1) F&H/Jellybean Point. One (1) F&H/Jellybean Point is equivalent to Php1.00. Earned F&H/Jellybean Points will be credited to the cardholder’s F&H/Jellybean–RCBC Bankard Rewards Program. F&H/Jellybean Points earned can be used for purchase of F&H/Jellybean items at F&H/Jellybean stores only. For discounted purchases, the amount of F&H/Jellybean Points earned will be based on the total purchases after discounts. F&H/Jellybean Points may be earned from RCBC Bankard card purchases only. F&H/Jellybean Points are not convertible to cash. F&H/Jellybean Points can not be combined with other rewards points under the RCBC Bankard Rewards Program. The F&H/Jellybean Points shall be valid for three (3) years from the start of the F&H/Jellybean – RCBC Bankard Rewards Program. All active RCBC Bankard cardholders enjoy shopping privilege in Florsheim and Naturalizer. Every P20 purchase earns 1 POINT. Earned 1 POINT is equivalent to Php1.00. Minimum amount to redeem will be at 500 points. The RSI Loyalty Points shall be valid for THREE (3) YEARS from the start of the RSI Loyalty Program with RCBC Bankard. Points earned at Florsheim can be used at Naturalizer and vice versa. RSI Loyalty Points and its corresponding peso value reflected in RCBC Bankard’s Loyalty System shall be considered official and final. RSI has the right to determine the point-value for every peso spent. Membership in the program may be revoked at any time should abuse, failure to follow the terms and conditions, or any misinterpretation prejudicial to the program take place. Those whose memberships have been revoked are ineligible to the rights and benefits of the program. RSI Loyalty Points cannot be used for payment during system maintenance. RSI has the right to cancel, modify, or restrict the house card/discount program at any time. In the event that the program is cancelled, RCBC Bankard cardholders will be notified accordingly. RSI failure to enforce a particular term, condition, or guideline does not constitute a continuing waiver of the terms and conditions. RSI Loyalty Points are non-transferable. Earned points and its corresponding peso value are solely for the RCBC Bankard cardholders’ consumption. 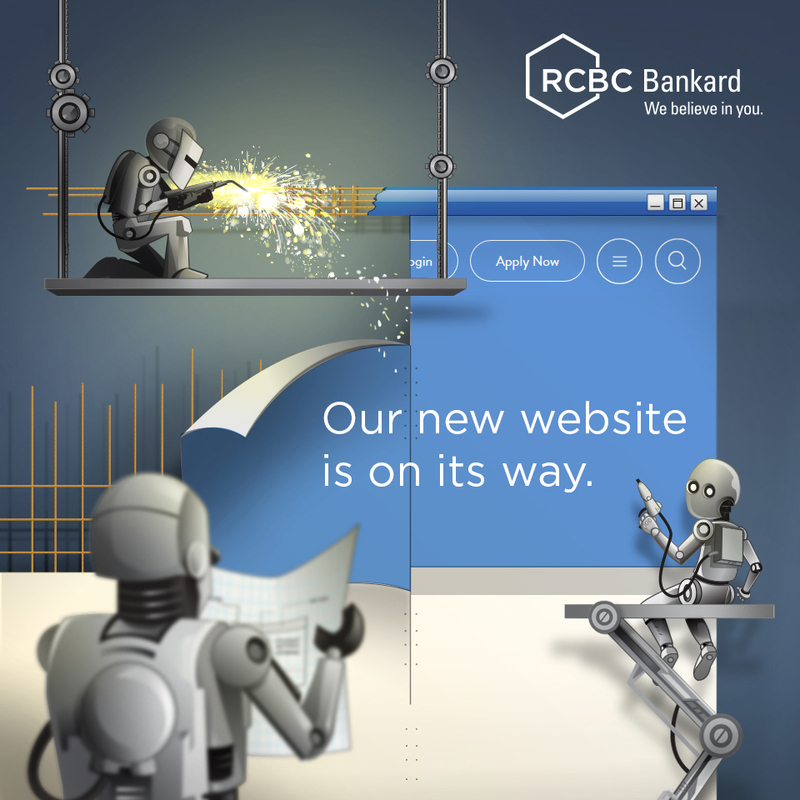 All RCBC Bankard cardholders are subject to these Terms and Conditions.